Inside: Knitters unite in the name of love! 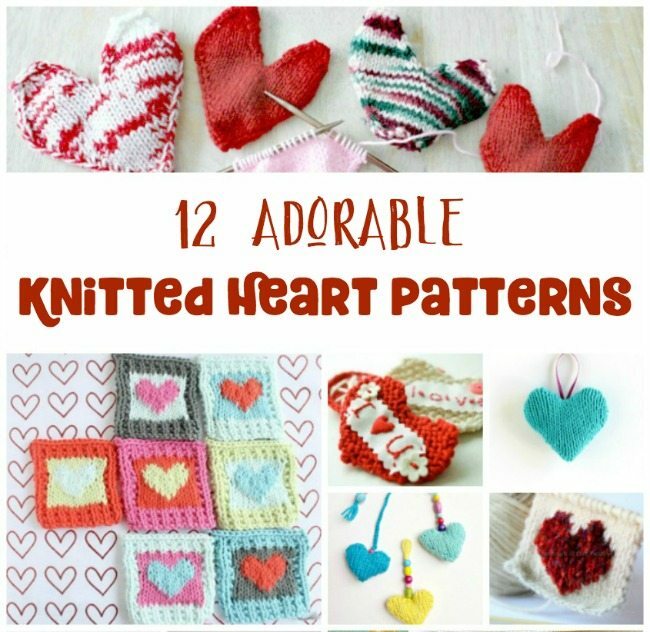 Get 12 Gorgeous Heart Knitting Patterns to shower your special someone with love! Affiliate links are used in this post. If you are gearing up for Valentine's Day or any other gift giving day with some good old fashioned crafting, then get ready for some sweet yarny goodness! Giving a handmade gift always adds a layer of love to any gift giving occasion, in my book! These knitted hearts made a sweet gift all on their own but would also pair perfectly with these 18 Super Cute Gifts to Make With Heart Shaped Moulds. For beginners or anyone looking for a quick and easy project, try these cuties that work up quickly, where the heart itself is the finished item. You could always make multiples of these and then stitch them together for something fabulous. You know I love me some Gorgeous Heart Garlands! 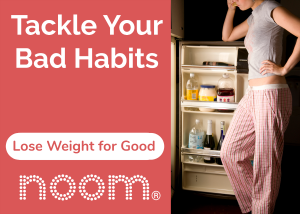 Once you've got your groove on, head over to these projects. Moving from flat to filled, these hearts have all been turned into three-dimensional works of art that are sure to please. 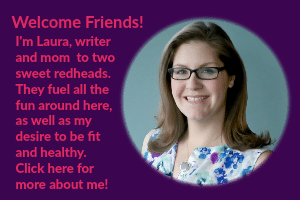 Major bonus: They are still quick and easy projects! Got a pattern you love and just want to add some hearts? These patterns will show you how to put a heart motif on anything from a scarf to a blanket to a pair of socks. All right there you have it, I told you- total yarny goodness, right?! Oh baby it's time to get knittin'! 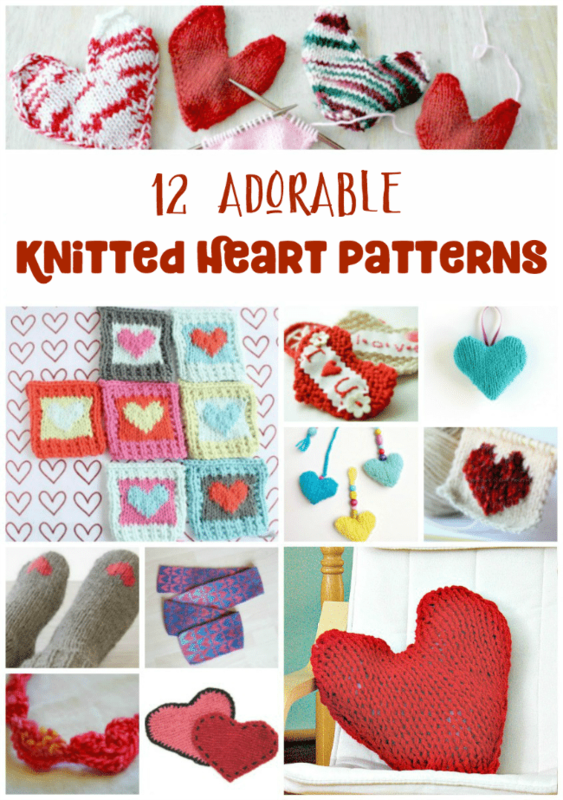 Which Heart Knitting Patterns are on your to-do list?